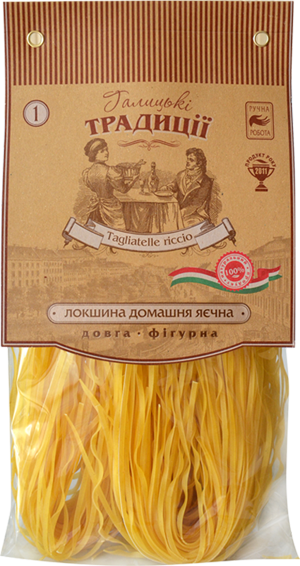 Tagliatelli Riccio from “Galician traditions” to give you even more aesthetic and tasteful enjoyment. 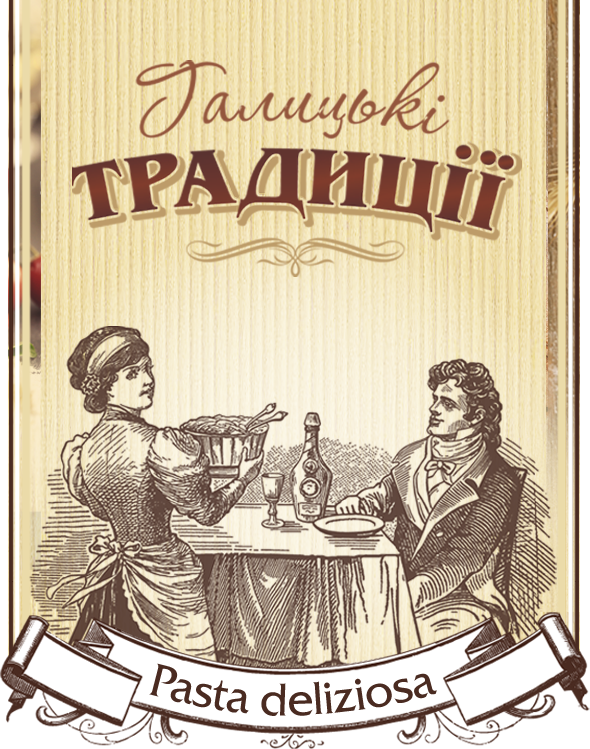 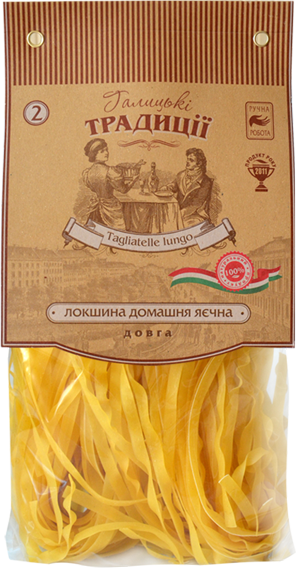 Tagliatelli lungo from “Galician traditions” to give you even more aesthetic and tasteful enjoyment. 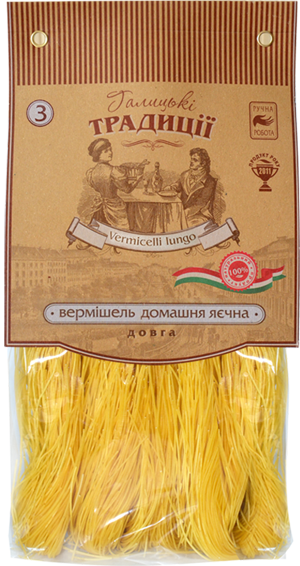 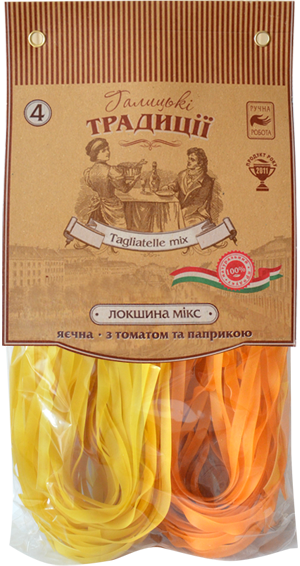 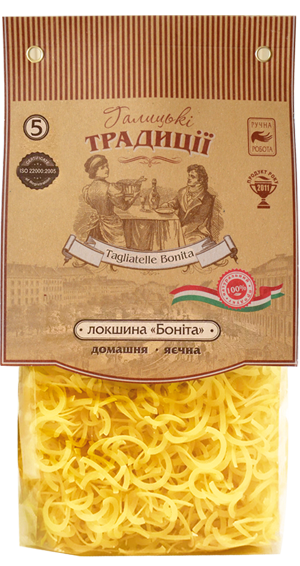 Tagliatelli mix from “Galician traditions” to give you even more aesthetic and tasteful enjoyment.